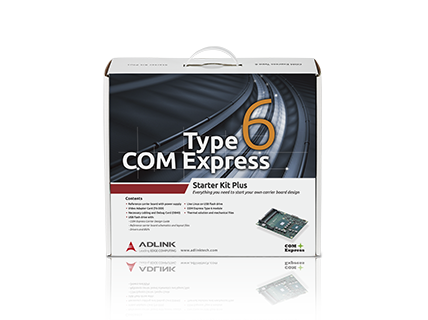 The Type 6 Starter Kit Plus consists of a COM Express Type 6 module with ATX size Type 6 reference carrier board that offers one PCI Express x16 slot with proprietary pinout for DDI adapter card that convert DDI signal to DP or HDMI signal, one PCI Express graphics x16 slot, one PCI Express x4 slot, three PCI Express x1 slots, Serial ATA, VGA, LVDS, USB3.0/2.0, Gigabit LAN and Super I/O. 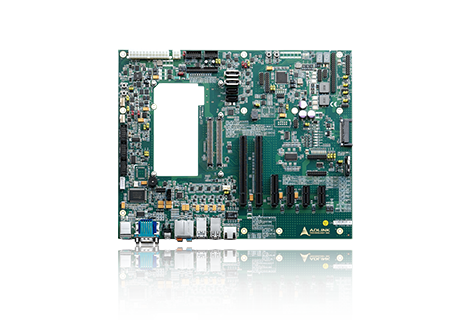 All necessary cables are included. 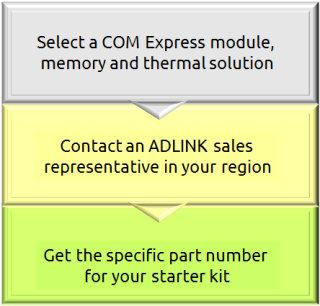 ADLINK provides a "tailor made" Starter Kit service. 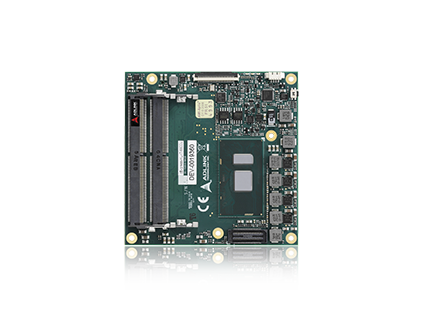 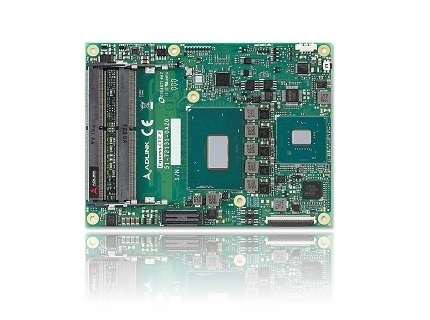 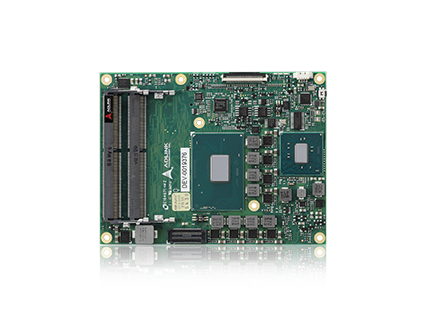 We let you choose your preferred COM Express module, memory and thermal solution to suit your specific application development needs.